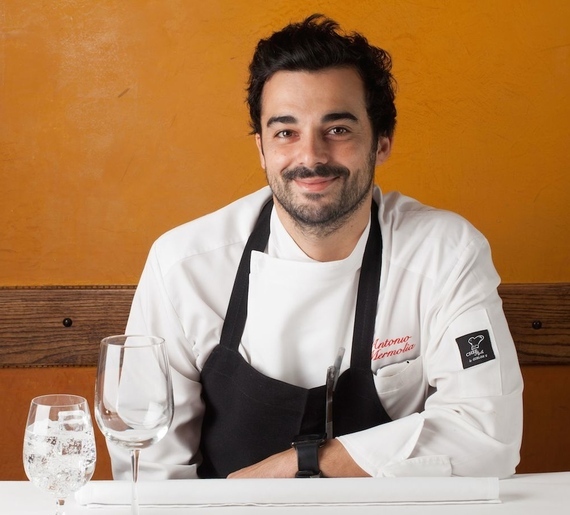 Antonio Mermolia is the Calabrese chef of our dreams. And we don’t say that because of how handsome he is. Chef Antonio is a wonderful guy, a true gentleman, and committed to cooking in the USA with real and authentic Italian ingredients. Naturally, Chef Antonio and Gustiamo are best friends. We recently had a fantastic and important dinner at Il Punto, and we hope to return as soon as possible. Bravissimo Antonio! See you soon. Next Post Almonds on Everything!